No cutting corners at the Queens Zoo! They even have a petrified Camel. 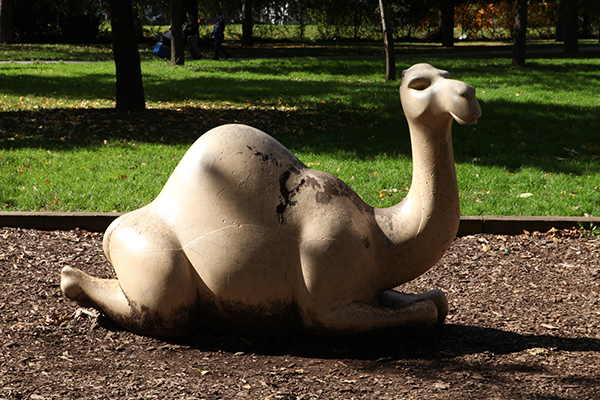 Contrary to popular belief, camels do NOT store water in their humps nor do they smoke cigarettes.